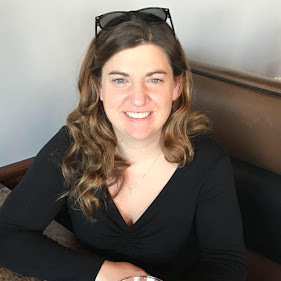 As a parent, as soon as my son started potty training, I realized that I would soon have to introduce him to public bathrooms. More specifically, public toilets...Eww! Since carrying a potty seat around wasn't the most convenient solution, we were finding that we were planning our adventures out around his schedule. Now, I have found the PottyCover! 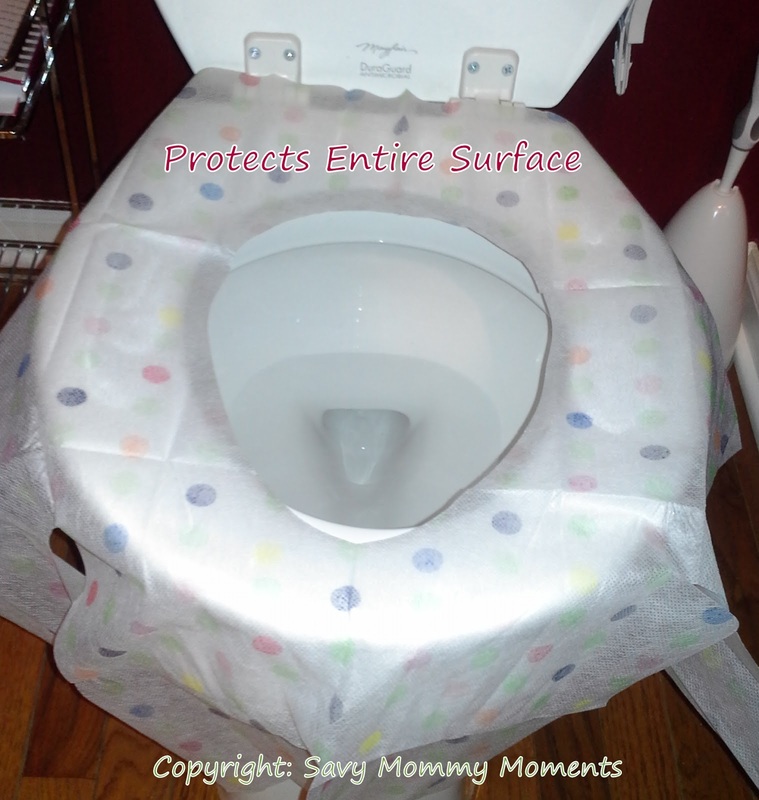 The PottyCover is conveniently folded and packaged so it can be just thrown into my purse or diaper bag. Then when it's time to go potty, we just unfold it and set it on top of the seat. The cover not only protects my little one from the seat, but also covers the sides and front of the toilet just in case his little hands reach down and touch those areas. The fabric is perfect, as it is soft, but also multi-layered. I have to admit, I was nervous that it would slide all over the toilet, but it doesn't! It has a special surface on the underside that sort of "sticks" to the toilet. The best part is when we are done, we just crinkle it up and throw it away! With the convenient size, ease of use and affordability, this will definitely be a must-have to keep on hand for every trip out of the house. No more worrying about icky toilet germs! Learn More: You can learn more about this product on the PottyCover website. 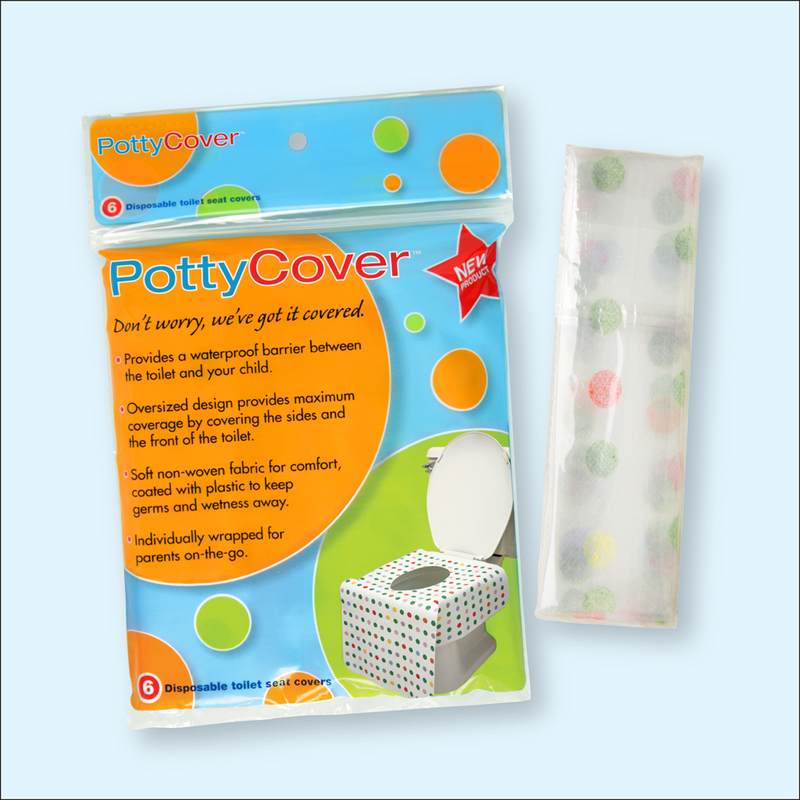 Buy: A pack of PottyCover sells for $5.99 and it is available on Amazon, Ebay, all Buy Buy Baby stores around the country and at select Bed Bath & Beyond stores. 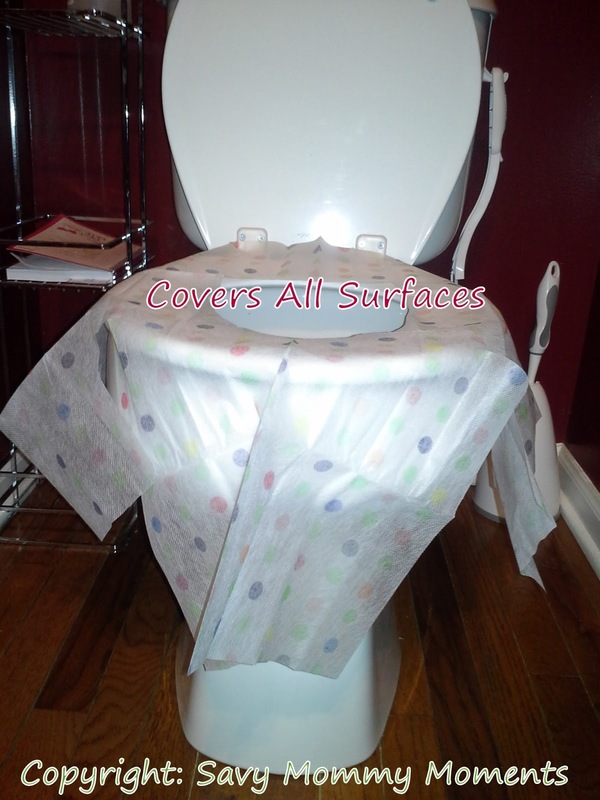 Win: Use the entry form below to enter to win your own package of PottyCovers. This is open to residents of the U.S. and Canada. Anything to make outtings easier! 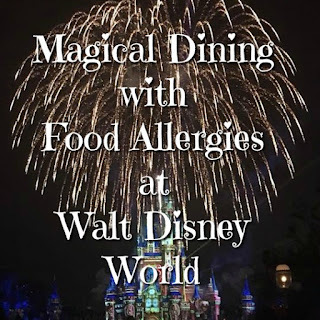 I can just toss it in my bag or put it in my stroller for trips to the park. I love the packaging and how much coverage it offers. I like how it covers the front of the potty. I love that it doesn't just cover the toilet seat, that it offers full and complete coverage. This would be great for my daughter. I always double up up on the regular seat covers just to make sure the entire area she sits on in public bathrooms is covered. This would be perfect! I like how it covers the sides and the seat of the toilet. 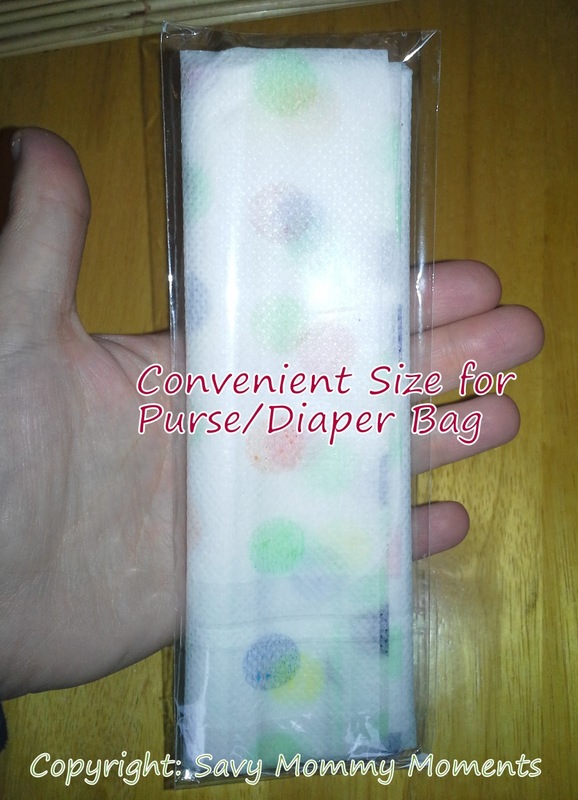 I also like that each diaper cover is individually wrapped and can be easily stored in your purse. I would use this for my son who is about the age of being potty trained. That it covers the sides of the toilet! So clean! I would like this for my daughter. We will be starting potty training in the next year!